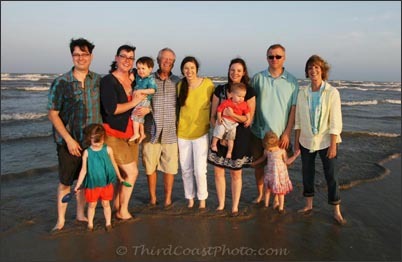 I shot photos this evening of this extended family on the beach in Port Aransas. It was very windy but we made the best of it. 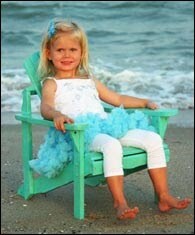 Salt spray on my lens created a soft, diffused light effect on a few of the images.